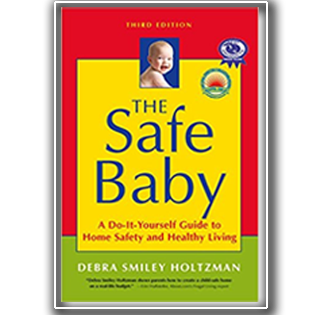 Make Room for Baby's" Debra Smiley Holtzman and her new book, The Safe Baby. 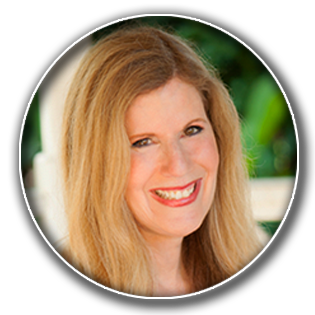 Nationally recognized child safety and health expert, parenting writer, Radio & TV personality, and award-winning author. 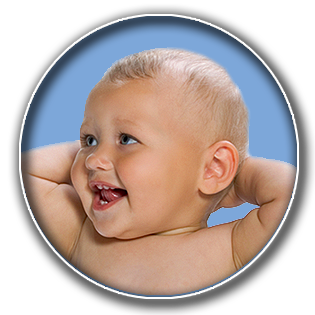 Debra was the official on-camera safety expert for the popular Discovery Health weekly TV series, Make Room for Baby. She has been featured on NBC’s Today Show, Weekend Today, Dateline, The Daily Buzz, CNBC, Asia Market Watch, MSNBC, ABC World News Tonight, Martha Stewart Living Radio and Dr. OZ, The Good Life. Debra served as the Honorary Co-Chair of Florida Safe Kids Coalition, is a certified child passenger safety technician, and teaches infant and toddler safety and CPR classes. She was chosen an “Everyday Hero” by Reader’s Digest and was named a “Woman Making a Difference” by Family Circle Magazine. -- In this way you avoid buying food shipped over long distances or stored over long periods of time and there is accountability for the manner in which it was produced. It also provides tremendous support to the local farmers. Moreover, it can often mean lower prices, too! You can also grow your own chemical-free produce right in your own backyard, (or even in a container), which can be a fun family activity. Debra Smiley Holtzman, J.D., M.A.